This end unit t has it all. 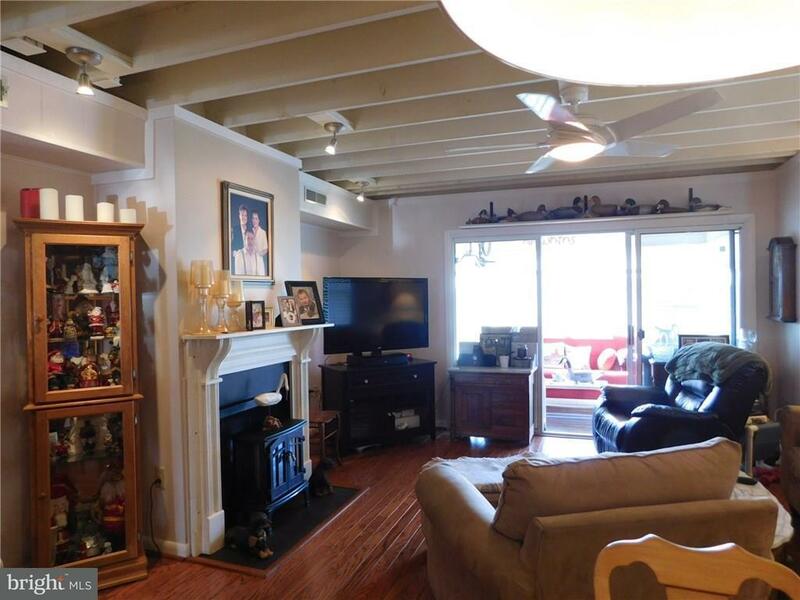 Bright and airy and totally renovated 5 years ago. 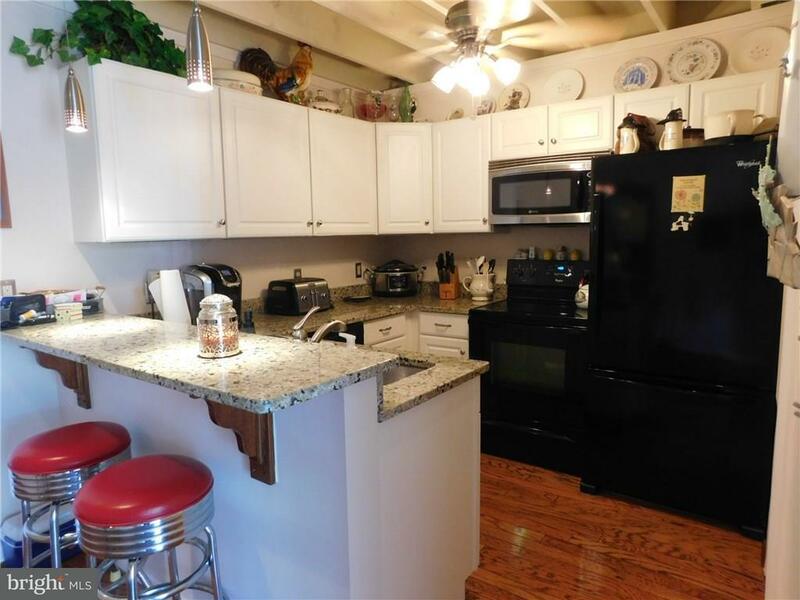 The first floor boasts new hardwood flooring, dry wall, kitchen with granite counter tops and 5 year old appliances. Both the powder room and the upstairs bath have been renovated too! This home has been pre-appraised for listing purposes. 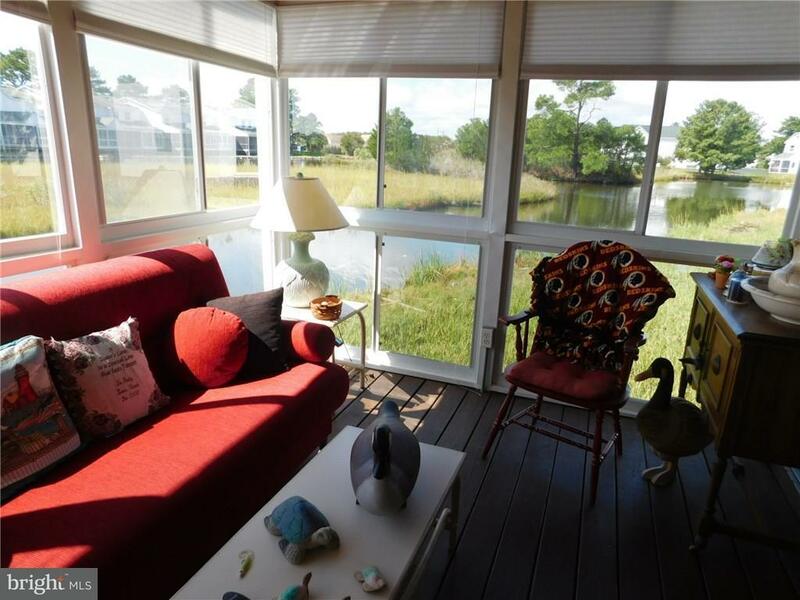 Curl up with a good book or enjoy your morning coffee on the sun porch overlooking the water. All sandy? No problem, enjoy the outdoor shower. Store your beach items in the front shed. Enjoy evenings on your front porch.Come see what Mallard Lakes has to offer. This community is the best buy for your dollar. 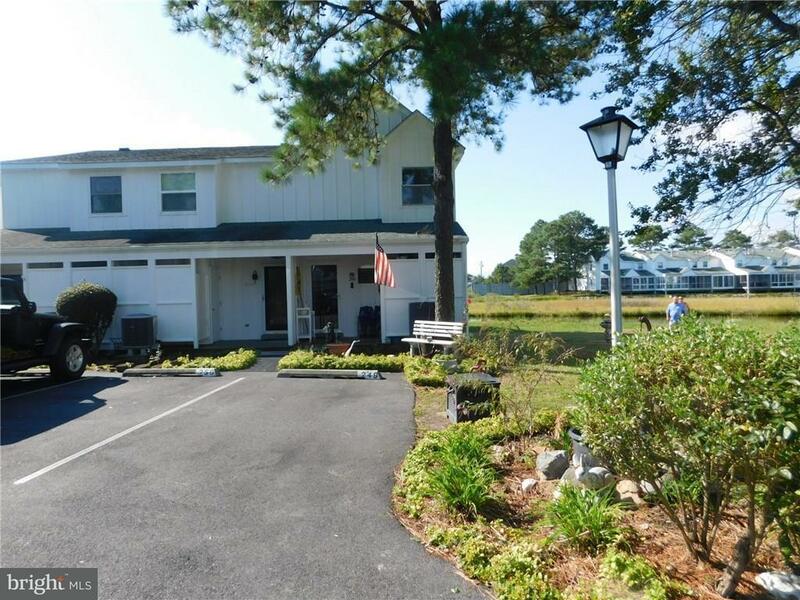 Less than 2 miles to the beaches of Fenwick and Ocean City. This community mirrors what the beach life is all about with a pool, clubhouse, tennis courts, , many ponds and tidal wetlands to enjoy while you are walking or biking.